As a creative, you’ve likely gained skills throughout your life that other people would also love to learn. These skills can help others to start their own business or pursue artistic endeavors within a shorter time frame than ever. 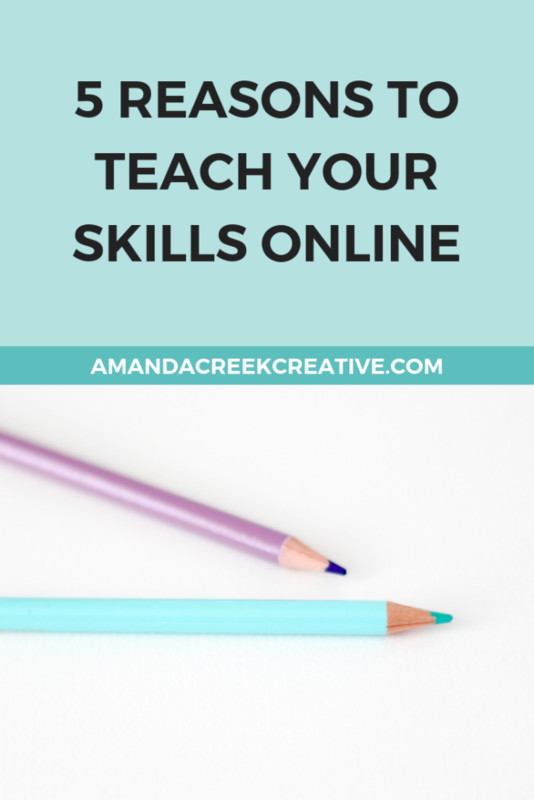 It’s incredibly easy to become an online instructor, nowadays, and teach what you know online. You can teach drawing, painting, finance for creatives, classes on photography (like I do), and so much more. On Skillshare, most of the classes are project-based, which means that you can teach a specific style of painting, drawing, or photography. By creating classes on a project themed basis, you have so much room for ideas on what to create for your audience. 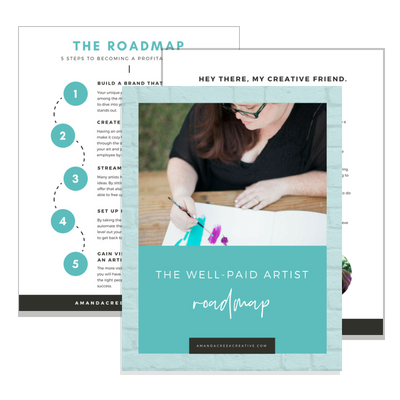 Teaching online is something that I strongly suggest to many of my creative clients to build additional revenue into their creative businesses (especially because creating classes can help to bring in passive income). 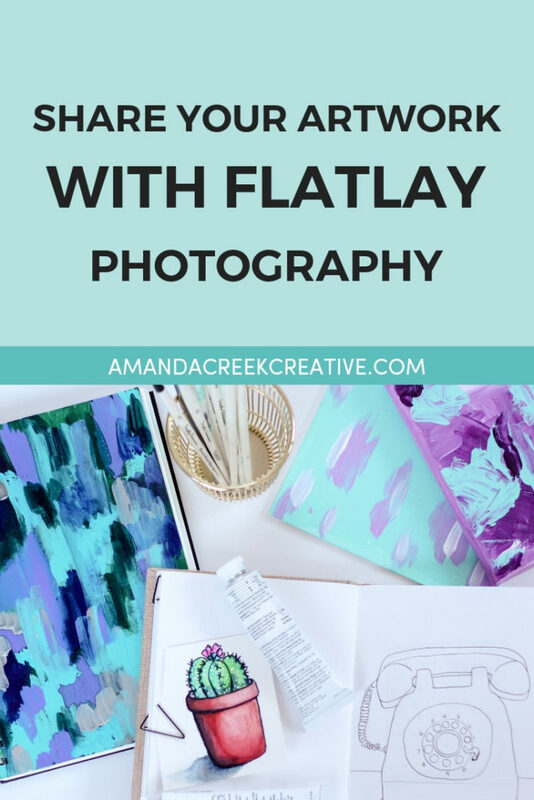 Personally, I’ve created three classes on Skillshare that help me to bring in an additional $307 per month on average into my business (for the past nine months as of March 2019). 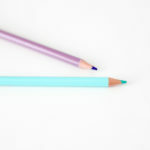 With each class I create, there is a potential to bring in more recurring revenue. But you shouldn’t teach online just because you can earn some money. 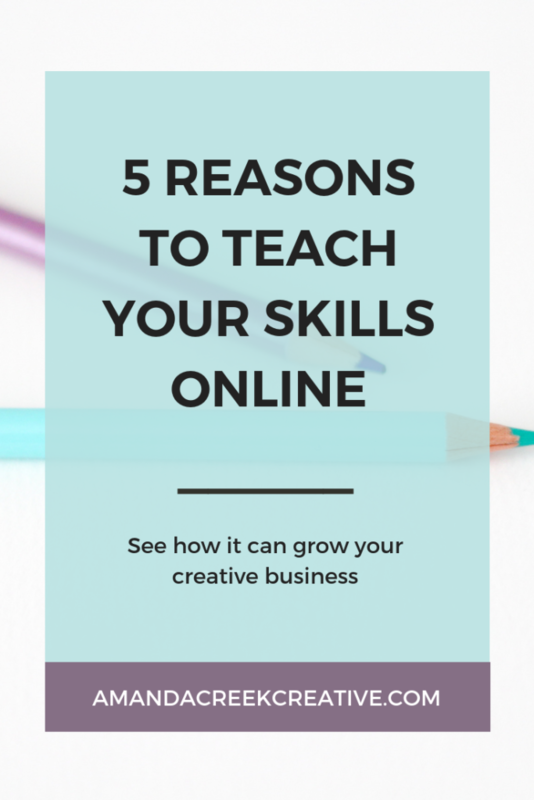 There are actually 5 other reasons why I feel you should pursue teaching online. Each of these reasons has their own merit, but when you combine all of these reasons together, you’re going to see many new possibilities for your business that aren’t available without teaching online. Teaching online increases your visibility and reach. Recently, I had a student contact me from Brazil to tell me that I’ve taught her so much through my three classes on Skillshare. She lives far away from where I’m based (Pennsylvania), but because I teach on a global platform (Skillshare), I am able to reach people all over the planet. Not only can my business help people who are in my own country, but now I can help people from all over. And it’s amazing! Teaching online allows you to tap into audiences that you might not have been able to reach if you weren’t teaching your skills. Let’s say you’re an acrylic painter who sells original paintings and prints in your Etsy shop and on your website. Through your marketing efforts, you’ve gained some followers who love your style of art, and maybe even a few who look up to you for creative inspiration. These people along with many others might be interested in learning how you paint, how you gain inspiration as an artist, or how you’ve set yourself up as a creative business owner. There are so many things you can teach to those who are already following you, plus to a new audience that you haven’t even tried to reach yet. 3) It allows them to tap into the audience on Skillshare, which has people who are ready and eager to learn the skills that you’re an expert in. By being visible on a platform such as Skillshare, you’re able to bring new people to your other platforms too. I’ve had students follow me on Instagram and also join my monthly membership. No matter if you teach on an existing platform of on a platform of your own, teaching online opens up new possibilities and opportunities. Teaching online helps you to be credible in the eyes of your students. Credibility is something that you should want to have as an online teacher and as a business owner. And credibility can be as powerful as testimonials. If your students see that you’ve taught on a reputable website, or that you’ve created a YouTube channel and gained a group of followers, or even that you’ve made a course and are now offering it on your own website, they will think differently about you. You’ll become credible. You’ll gain expert status, or maybe just the status as “experienced.” Either way, it will help people who aren’t as far along in their own journey to look up to you and see you as having accomplished what they hope to achieve. Credibility equals competence and competence builds trust. When you have the confidence of your audience, it makes it easier for them to do things like entering their email address to join your list or entering in their credit card information and purchase something from you. Building credibility through teaching online isn’t the only way to achieve this, but if you feel like you have something to teach, it’s definitely an incentive to get started. You can easily add new audience members to your social media accounts and email lists. Many people who find your classes online and who feel your classes are engaging will want to follow you in other places. 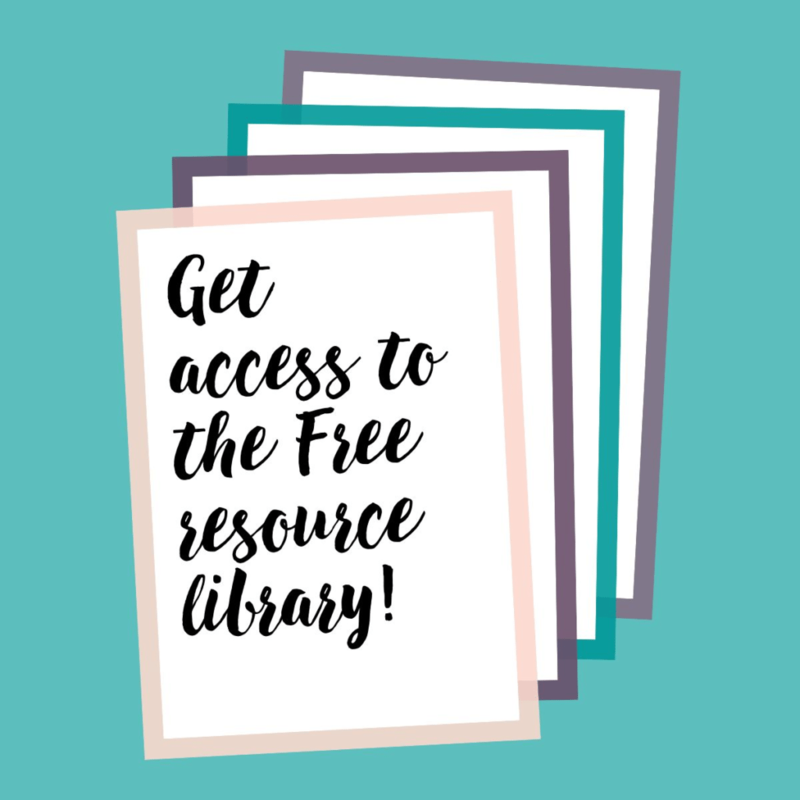 It’s great to set up some free opt-in offers that connect with these people who are connecting with you through your classes. By getting these people on your social media accounts and email lists, you can tell them about what you’re working on and inform them when you have something new to offer. A lot of people will become a teacher on Skillshare simply because of the growth that can come as a result. I’ve personally had people reach out to me on social media, and also people join my membership and programs because I teach on Skillshare. I do want to say that this isn’t my primary objective as a teacher on the platform, but it is a nice side effect. 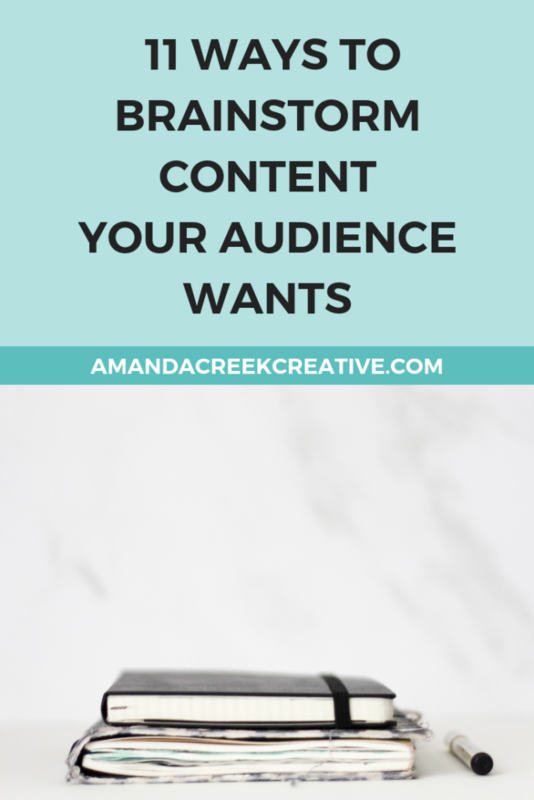 You can create content that helps your customers and also eliminates a lot of questions you might receive from beginners. You might get the same questions from your audience over and over again. By creating some videos/classes/text-based content where you’re teaching, you can eliminate some of these questions. Or at least you can save yourself some time by having an answer to provide through the classes or other teaching materials that you create online. You can have a more significant impact. This is one of the main reasons why I love to be a teacher in any capacity, but especially online. It means that you can have many students go through your classes, which equates to having a larger impact. What I was trying for so long to achieve in my one-on-one consulting, I am able to accomplish on a larger scale. Even if you feel that what you teach doesn’t have a huge impact, it does. This one-to-many model makes it easy to reach a lot of people at once without losing your energy (which is fantastic for an introvert like me). If you hate being on video but would still like to reach a large audience with your skills or knowledge, just think outside of the box. You could create audio and text-based course, or write a book instead. Teaching doesn’t have to look one way. If you’ve thought about teaching online and just haven’t been sure about why or how to do it, I have a workshop on sale right now called the Teach to Reach Workshop. This workshop won’t be available in its current format for long, so if you’d like to get set up as a teacher online make sure to click here to get it while you can.